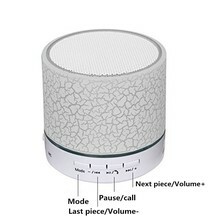 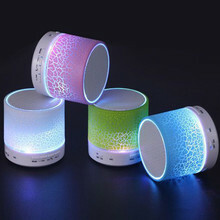 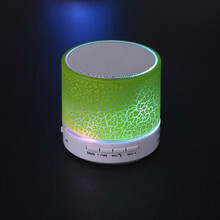 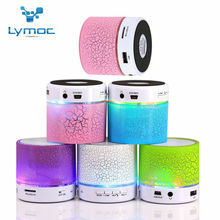 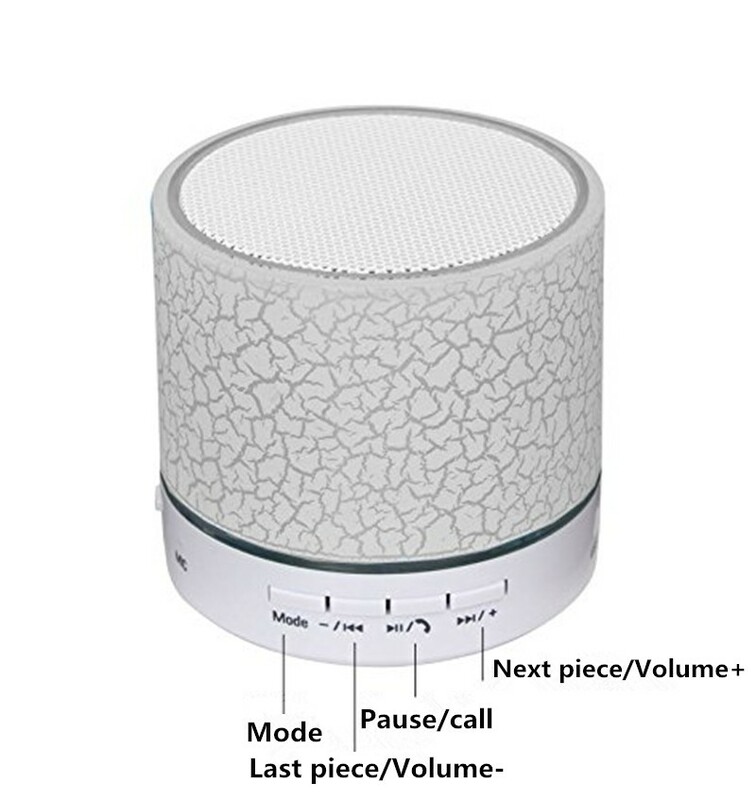 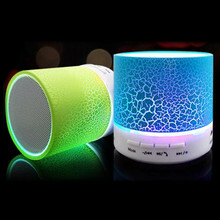 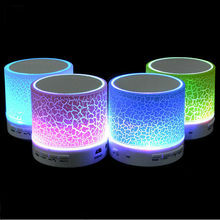 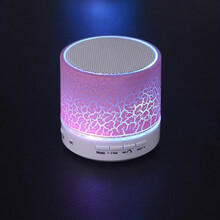 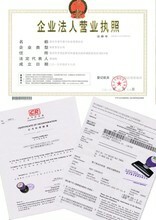 This is the Lymoc MOC-BS008 Wireless Bluetooth Speaker,that combines popular design with Lingyumoc technology,Is a very neutral Speakers products, Excellent performance of Fashion Body, Voice can ensure people to listen to pop music on demand, and appearance design also seize the eye of a lot of men and women, The top quality and Fashion design is important reasons of this Speakers will definitely popular. 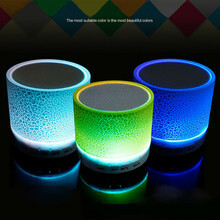 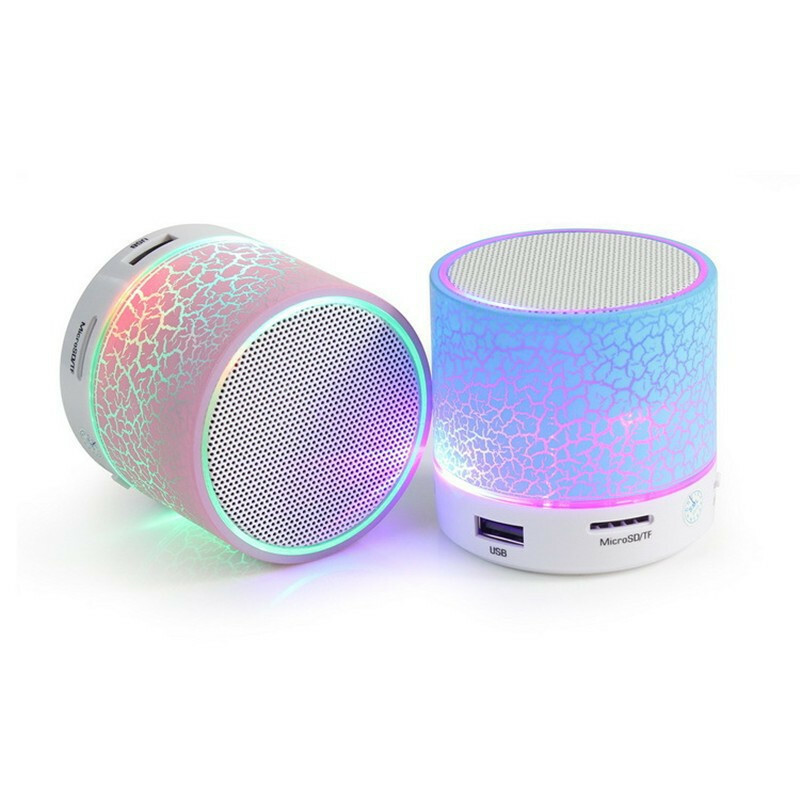 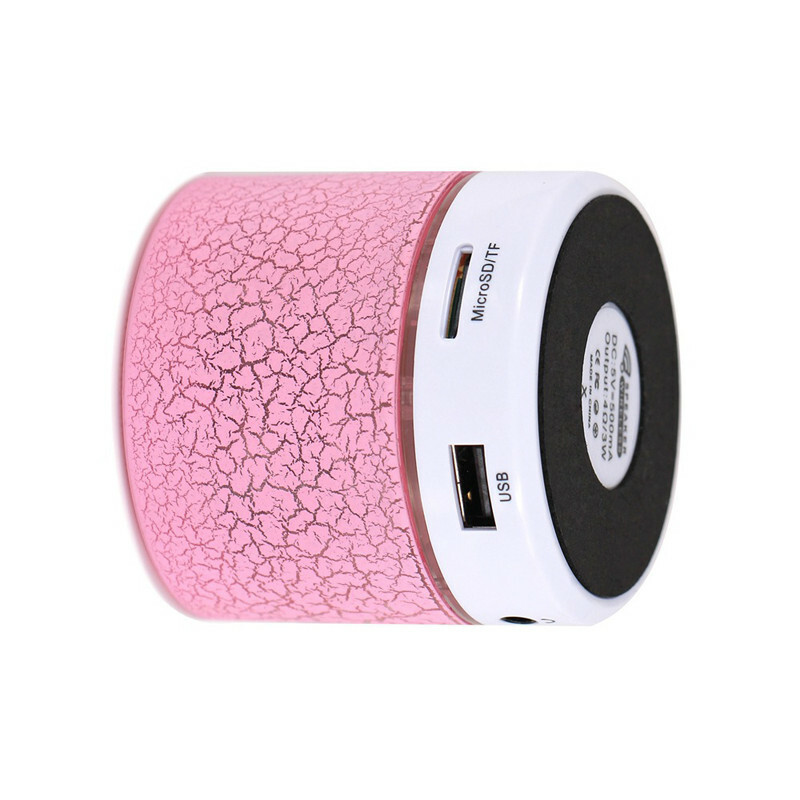 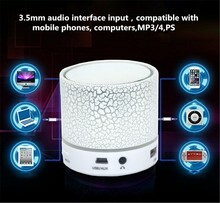 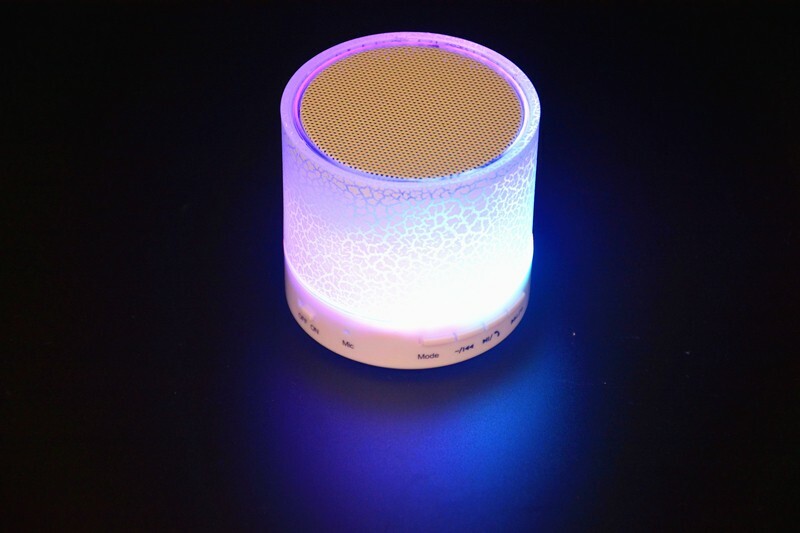 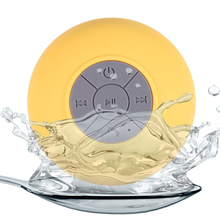 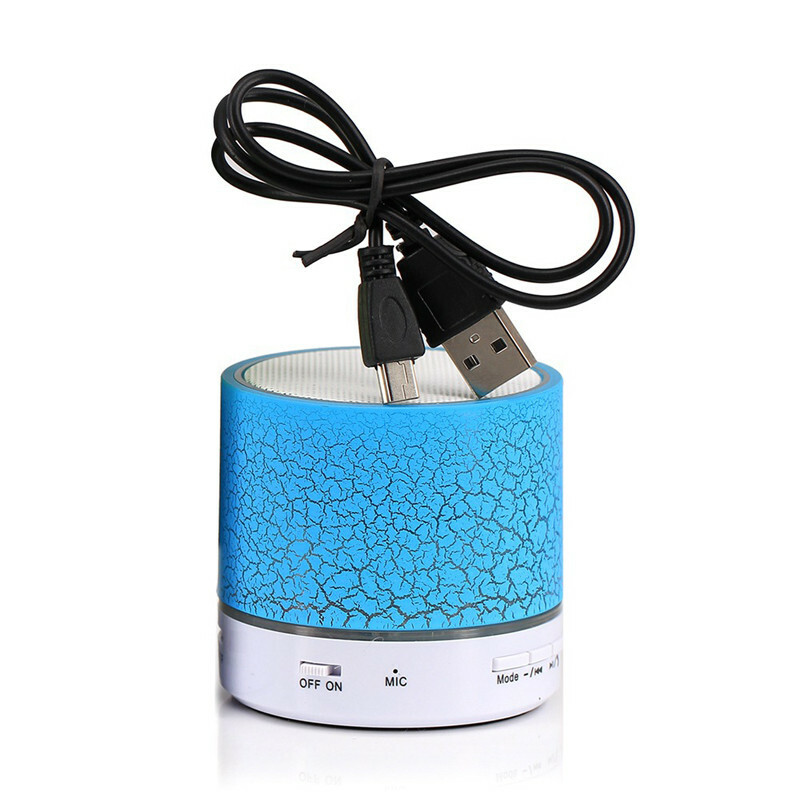 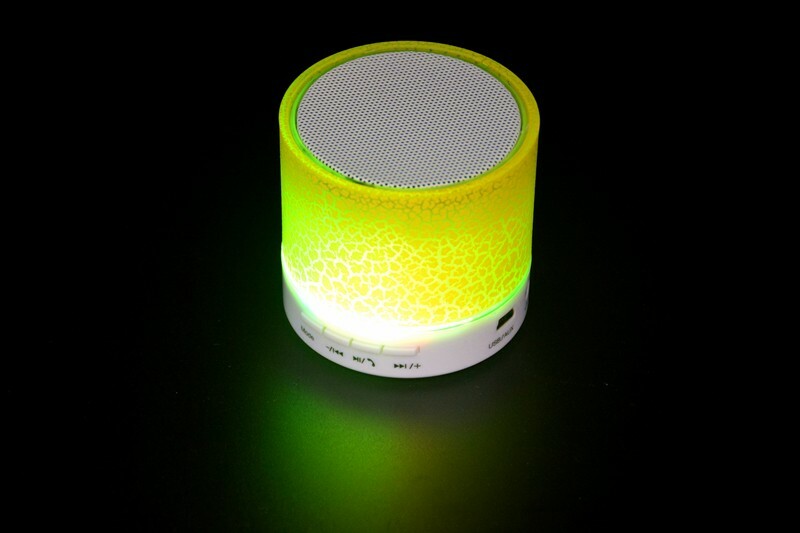 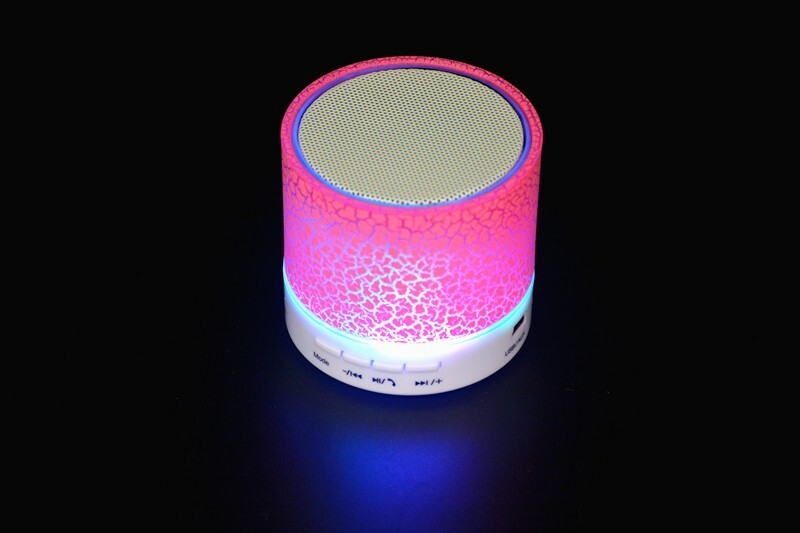 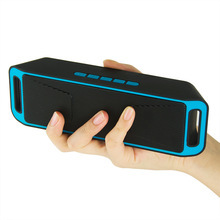 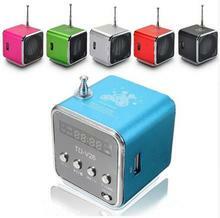 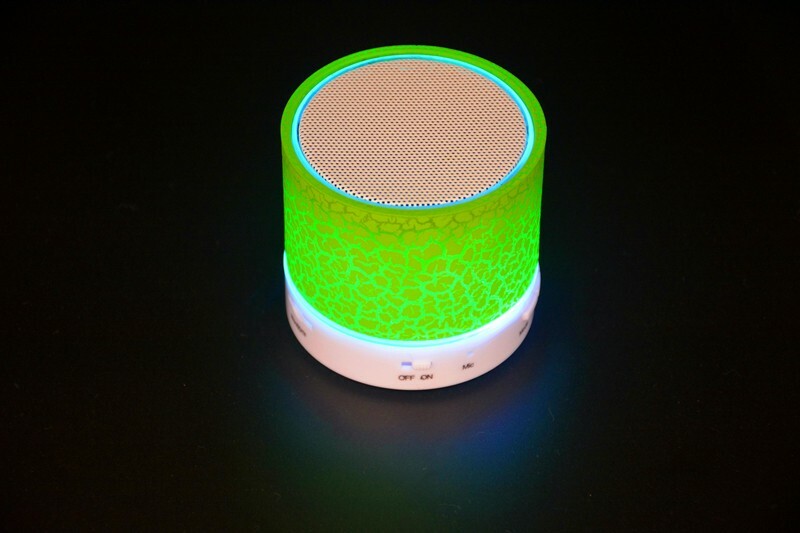 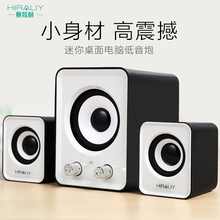 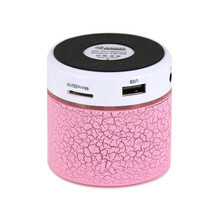 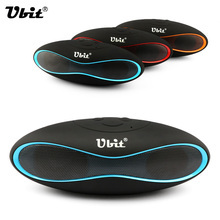 both at home or outdoors, Either long or short time, can choose this Bluetooth Speakers. 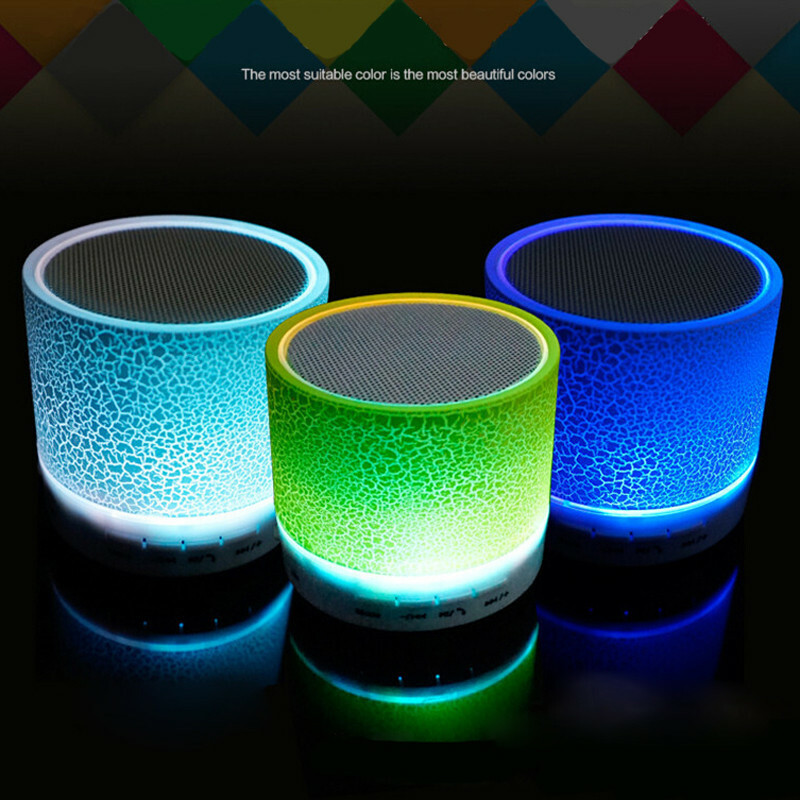 it can be said is a trendsetter Street necessary Speakers products. 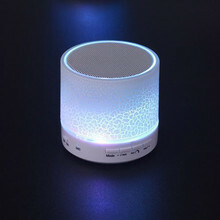 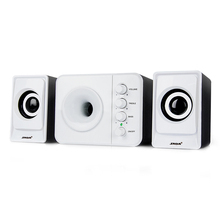 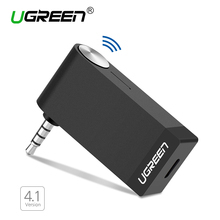 The quality comes from strength, strength to create a perfect, beautiful voice Jinnuo good news transmission,It is also Can connect with mobiles.Compitiable Smart phone / Tablet pc / Laptop / Comptuer,Listen to stereo music wirelessly from your compatible device.